As America’s leading home warranties for appliances and systems, HMS National is committed to making home ownership easy by working with real estate agents to provide affordable coverage to home buyers and sellers. Part of that commitment is to educate realtors and agents on the importance of home warranties. So they sought to make engagement with their clients more fun, while also providing further education about home warranty coverage options. 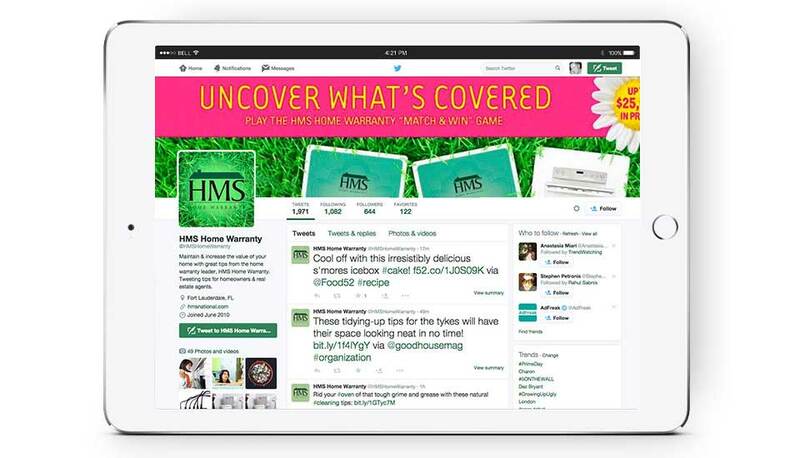 Starmark developed the “HMS Match & Win” Spring Promotion. 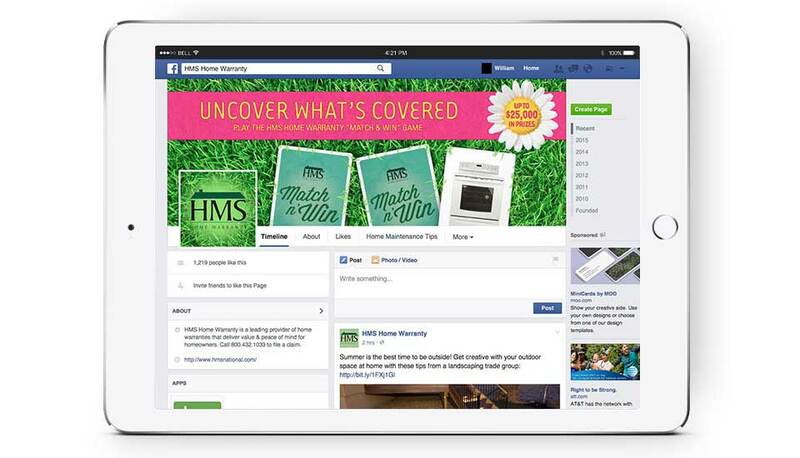 Participating agents were encouraged to Uncover What’s Covered with this virtual scratch off game that could be played on the HMS website, Facebook page or on mobile devices. Participants who matched two major systems or appliances that HMS covers, or an HMS Home Warranty fact, were eligible to win a $25 restaurant.com certificate. All games played were also automatically entered for a chance to win the grand prize – a $1,000 gift card! 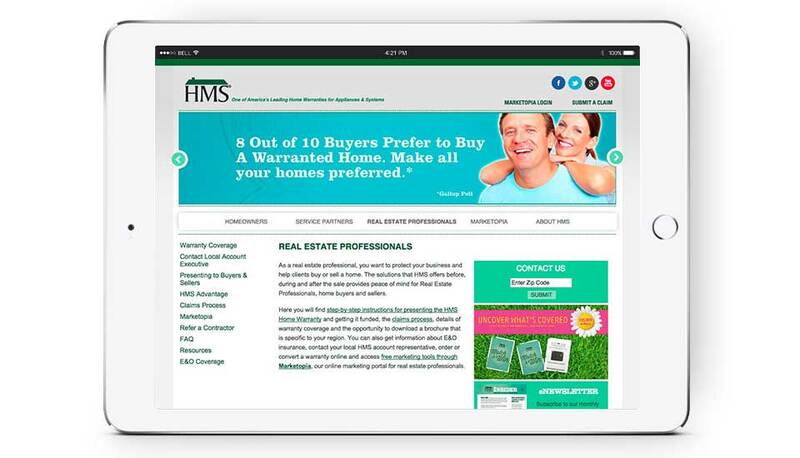 Launched in early spring right before the peak of home buying and selling season, the strategy behind the promotion was that the more agents knew about HMS products, the more comfortable they would be selling them. 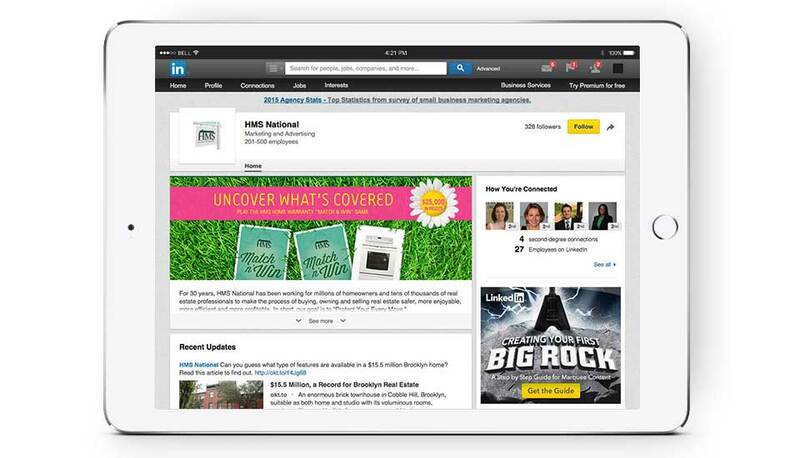 The promotion was also created to build traffic on the HMS social media pages and landing/registration page. Participating realtors were encouraged to come back and play daily, and they did. In fact, 15,539 agents played a total of 25, 022 games, resulting in over 50,800 online impressions and an immeasurable amount of product education. 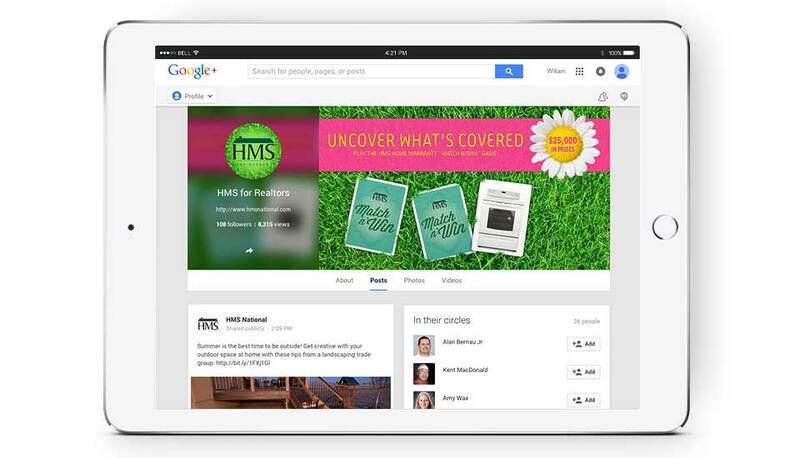 HMS also received 424 new registrants for their realtor marketing program.